New York City based producer, Carvo Music collaborated with Mississipi recording artist, JayMall. JayMall officially released #MadeInMississippi hosted by DJ Break Em Off on LiveMixtapes this past Tuesday, July 2. Carvo and JayMall created track #11 Wait On It. #MadeInMississippi is now available for free download via livemixtapes. Stush Studios is a recording studio located in the heart of midtown Manhattan comprised of two rooms that can cater to any budget or any project. With engineers who are also trained producers. Clients of Stush Studios receive a fulfilling studio experience and leave with great quality sound. Carvo has proven to be a confident artistically intuitive force to reckon with. He has an uncommon ear for music that ranges from jazz, techno, hip hop, and dance. His production can be described as a colorful eclectic musical spectrum. Carvo is charismatic and assertive, but most importantly highly regarded for his understanding of the fundamentals of music and the music business. 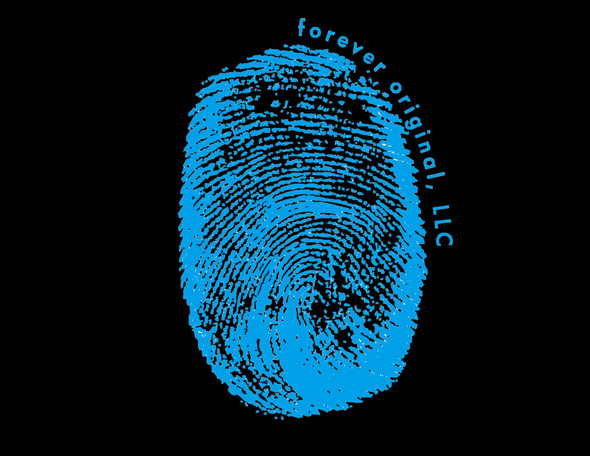 Through his launch of Forever Original, he has strategically connected each realm together to provide a platform for on the rise musicians by presenting various showcases, recordings, and events to music enthusiasts. There's so much music to make. Book your time slot for a one on one with Carvo Music by emailing/calling. *All of Carvo Music's production/beats are subject to change in sound or style upon a specific collaboration with individual artists.